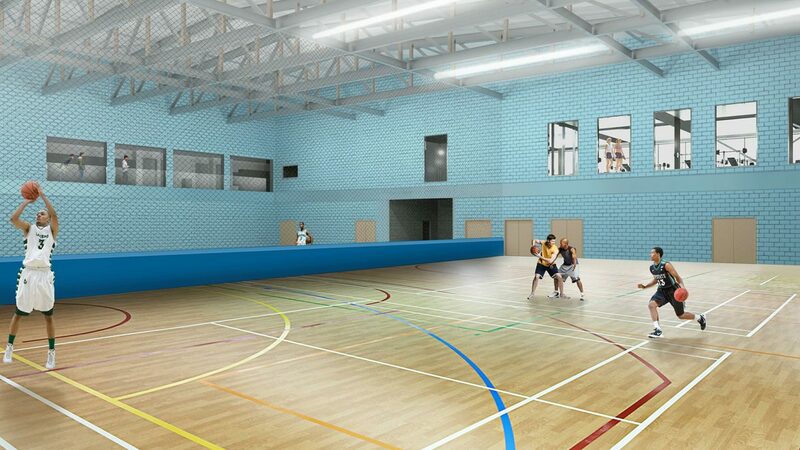 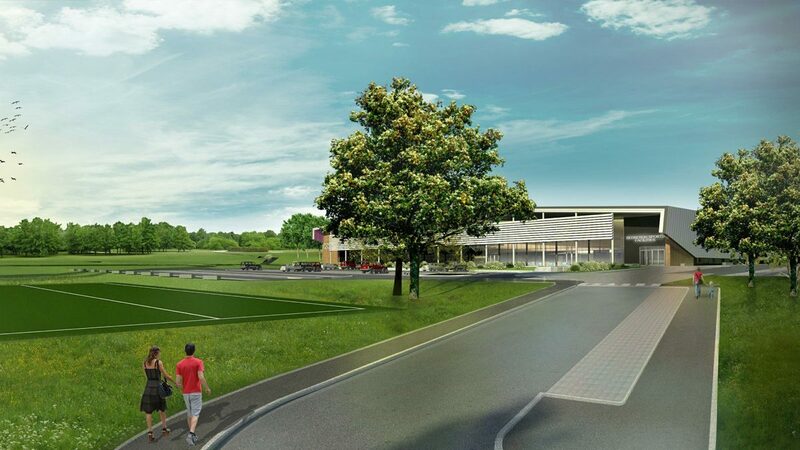 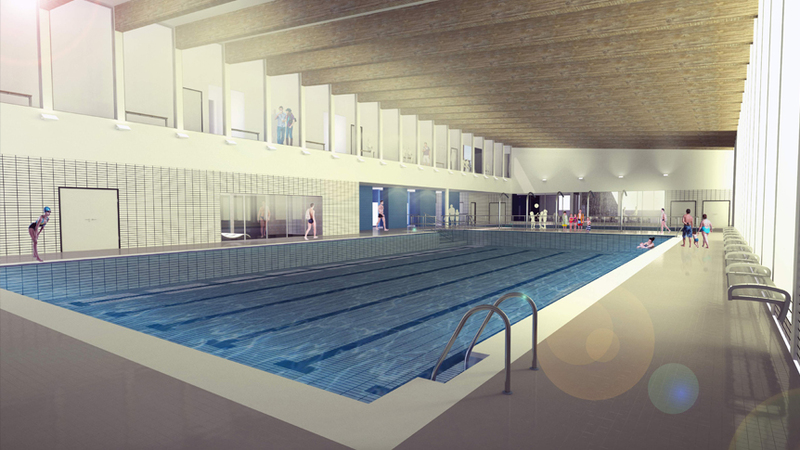 Great to see construction progressing at Sedbergh Sports & Leisure Centre. 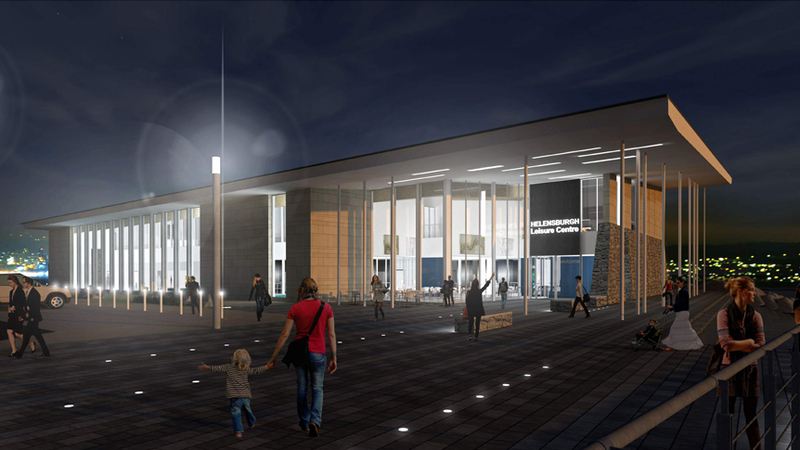 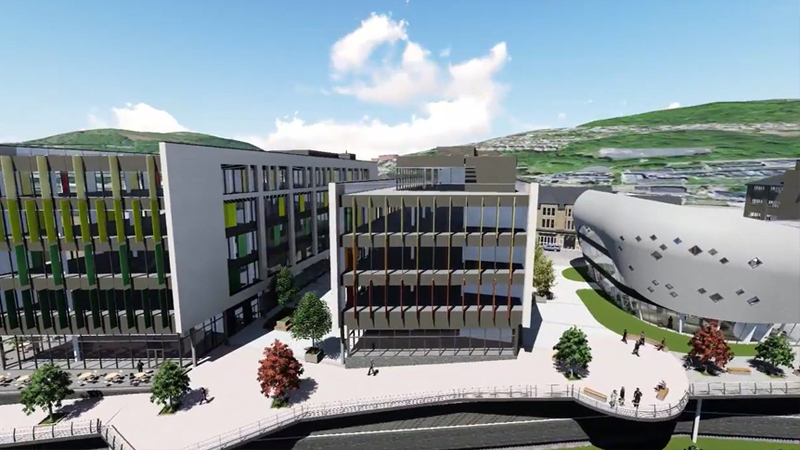 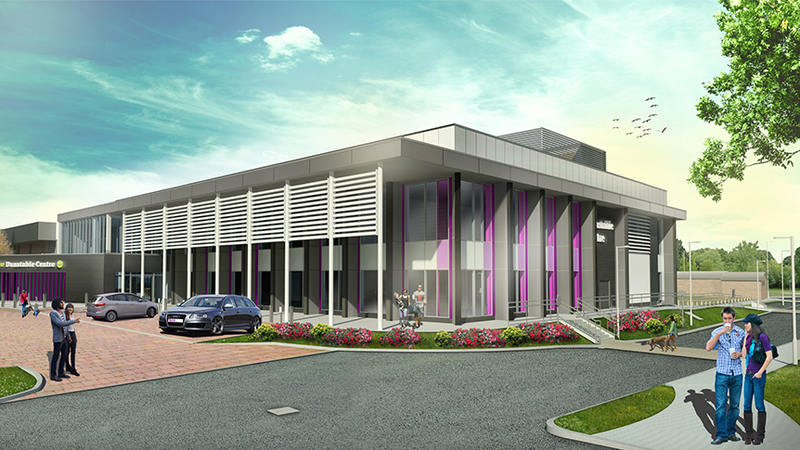 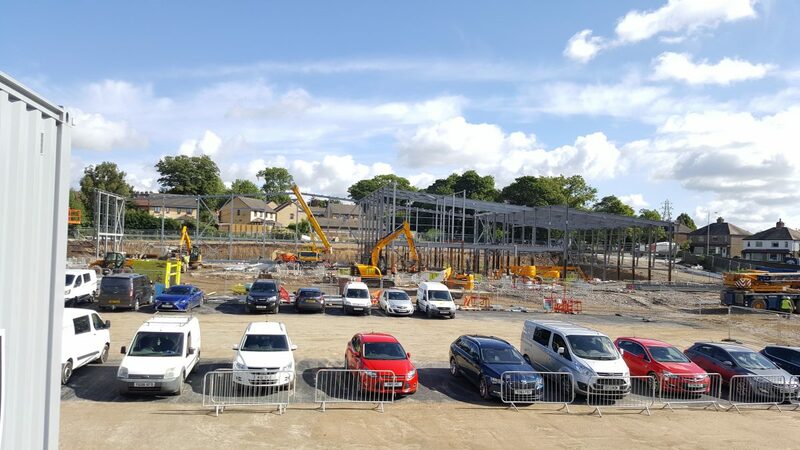 Working with client City of Bradford Metropolitan District Council, and contractor ISG, the centre is due for completion summer 2019. 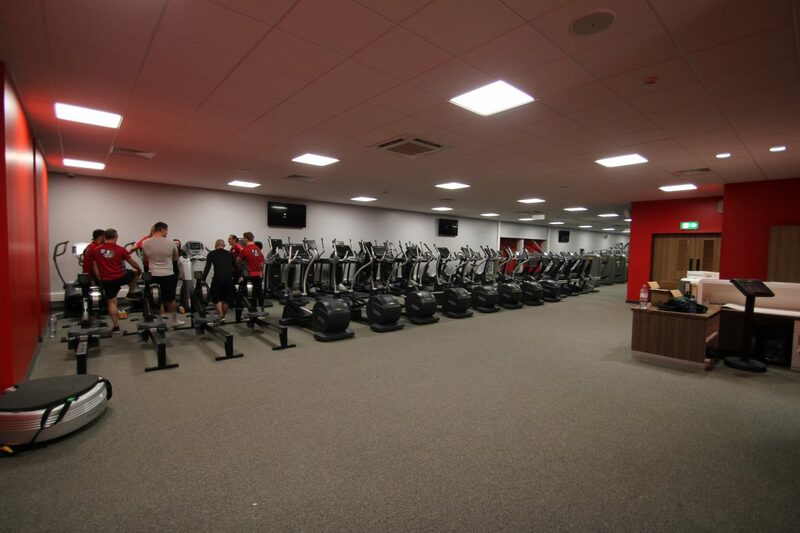 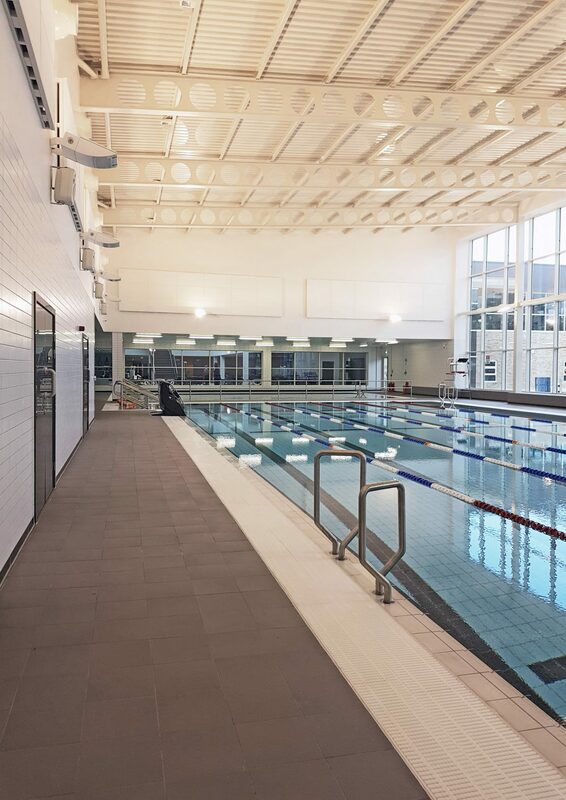 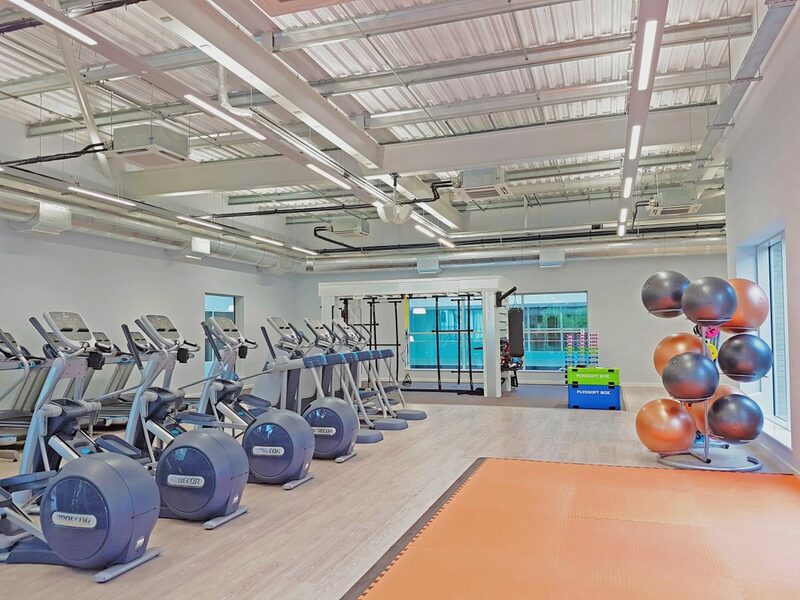 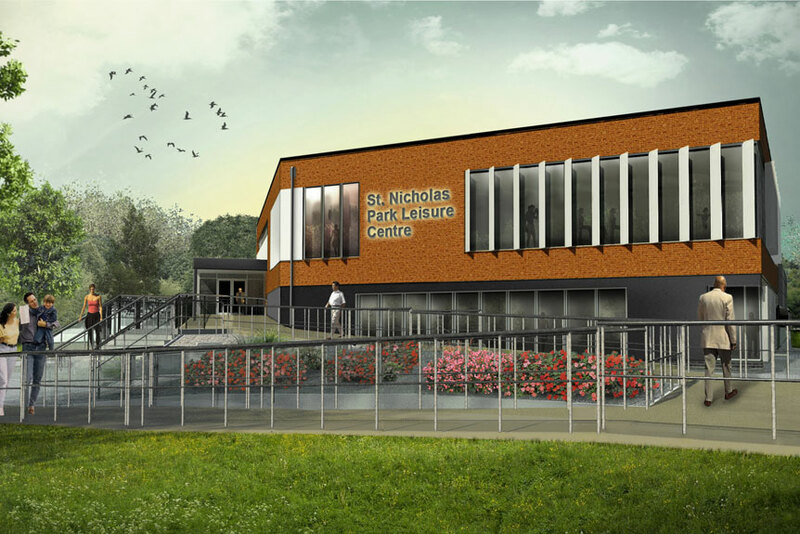 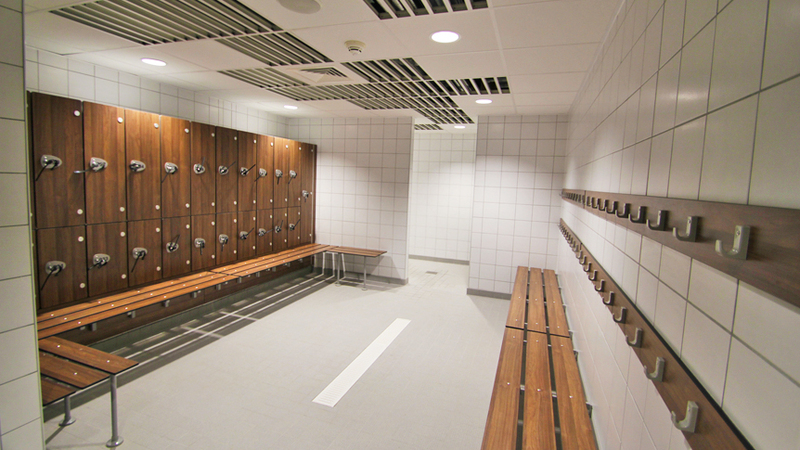 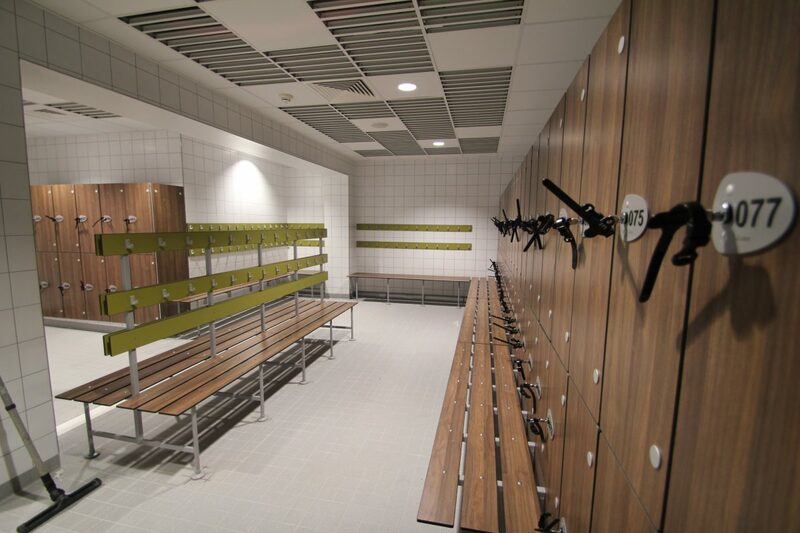 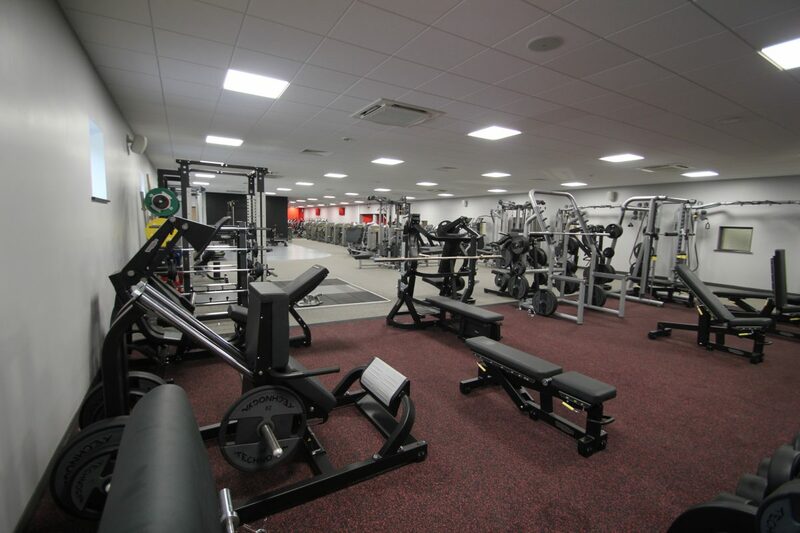 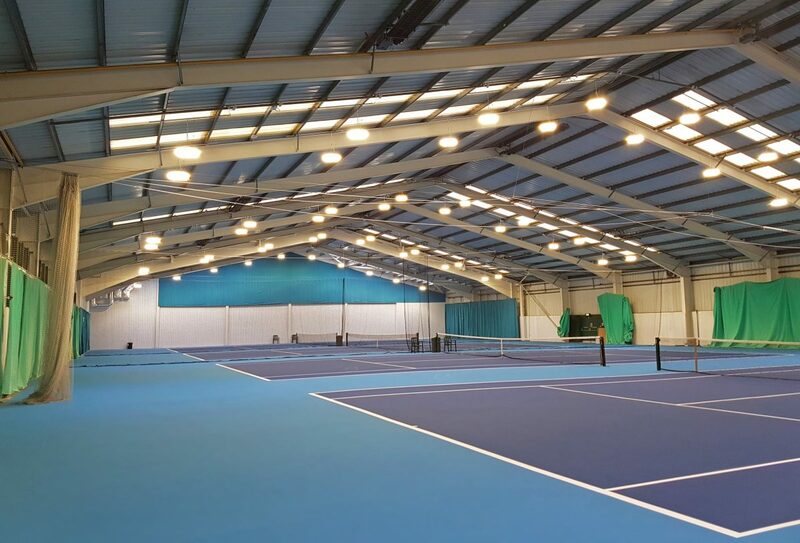 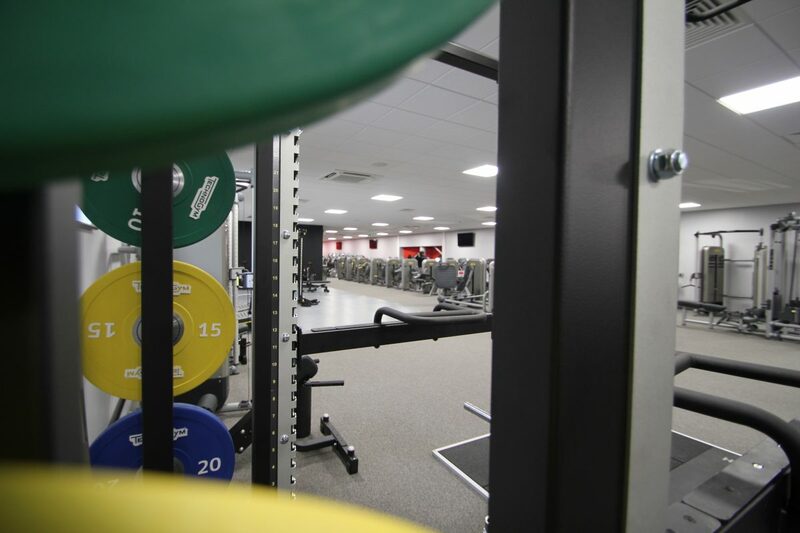 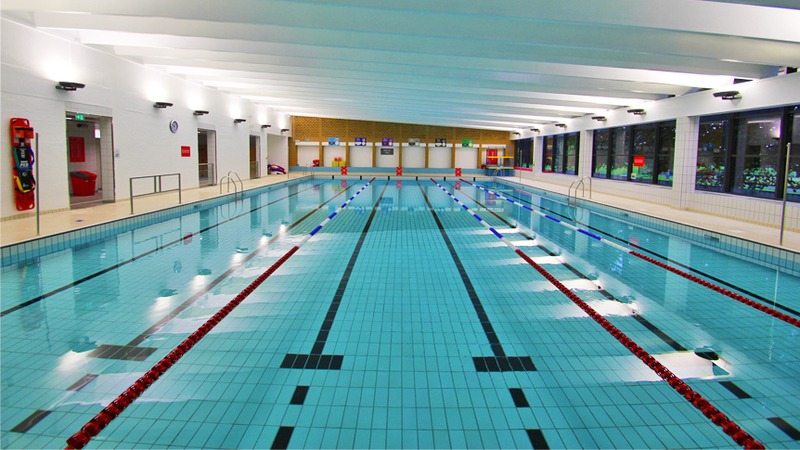 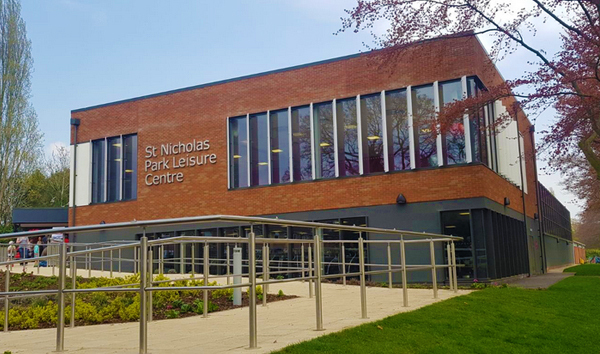 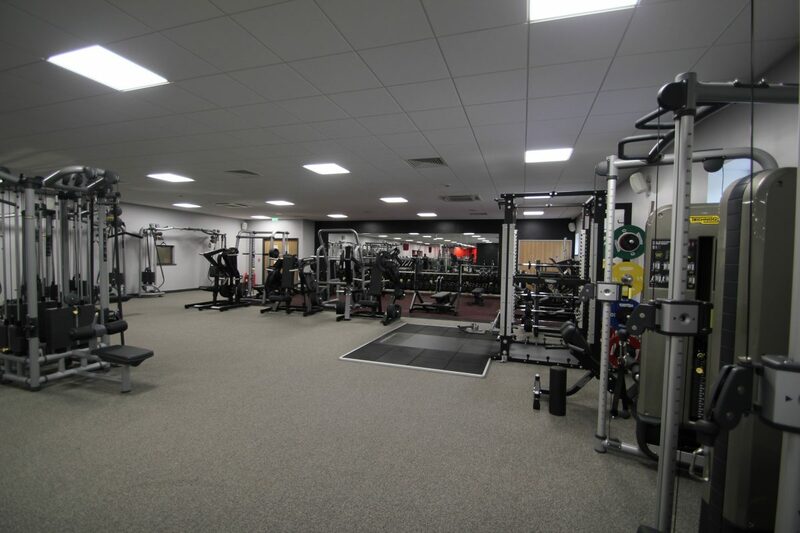 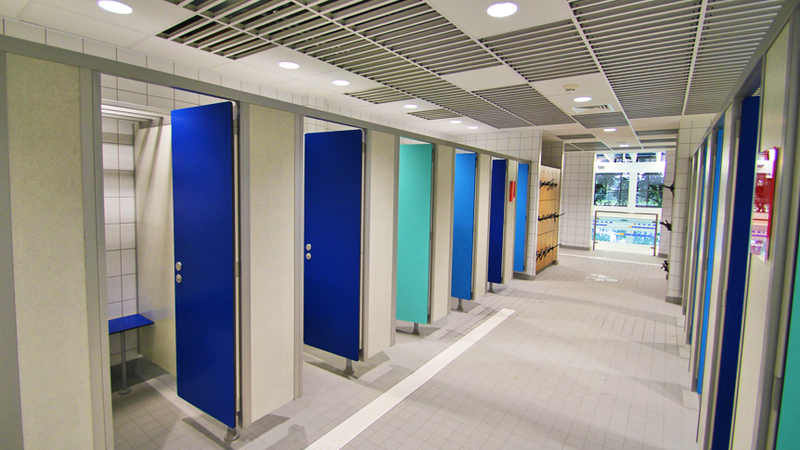 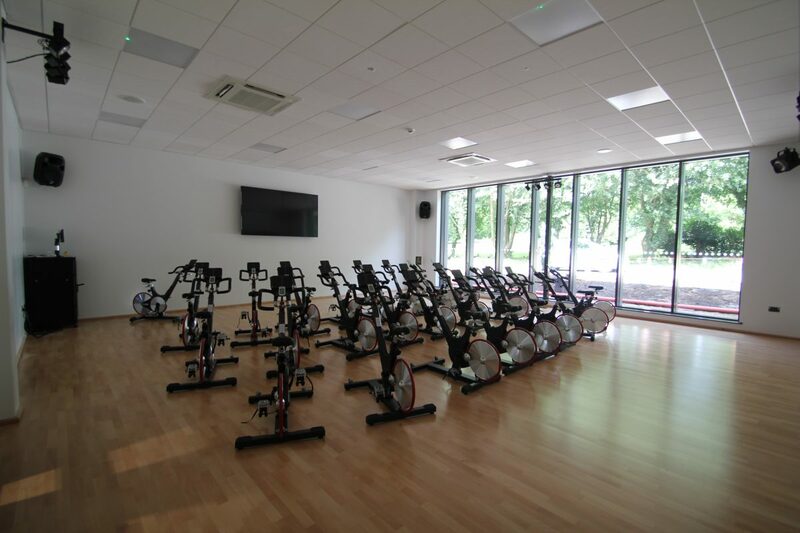 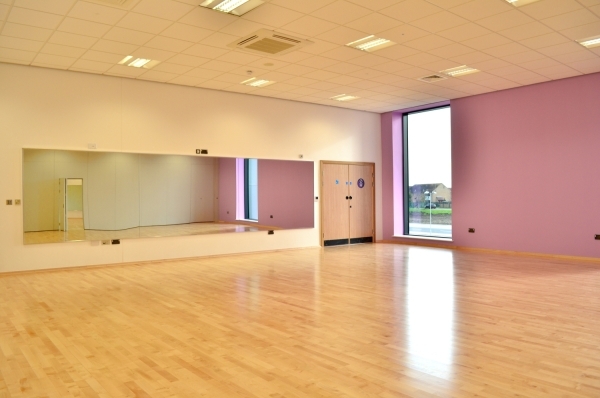 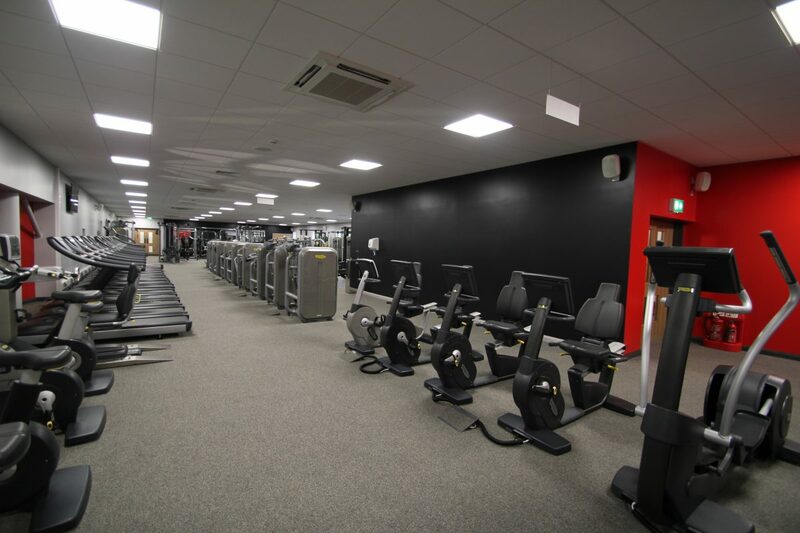 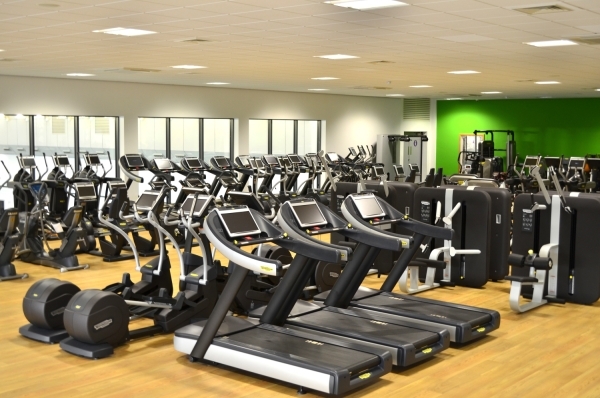 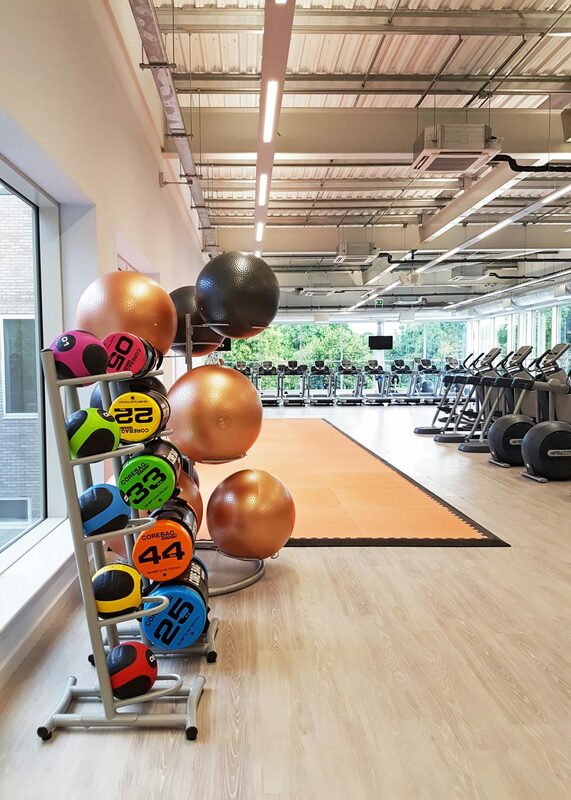 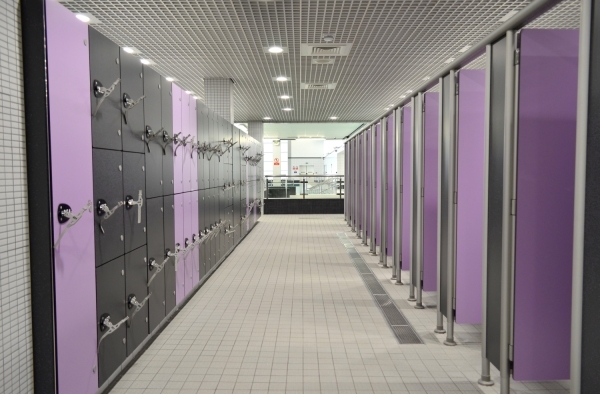 DarntonB3 are delighted to see the Phase 1 works at St Nicholas Park Leisure Centre complete, the facility opened to the public on 21/09/17 and has been very well received. 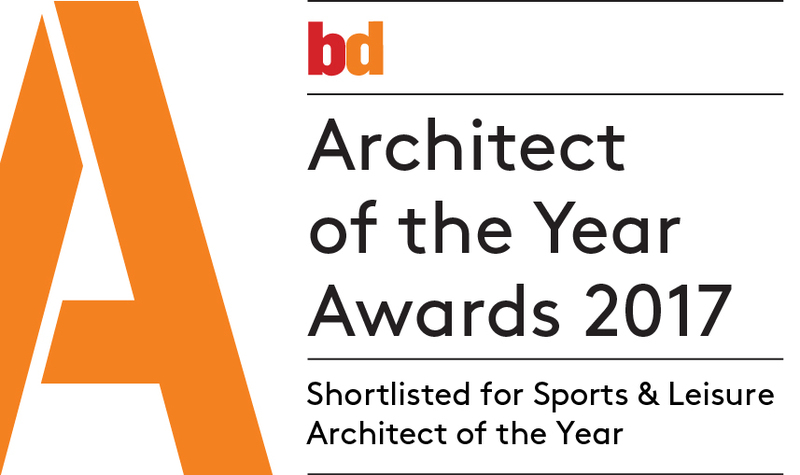 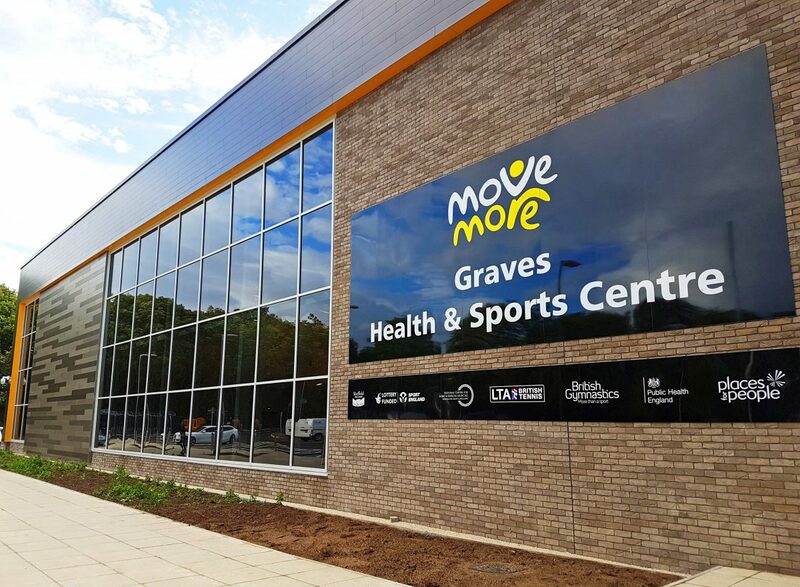 A great team to work with – Warwick District Council, Mace Group, Speller Metcalfe and Everyone Active. 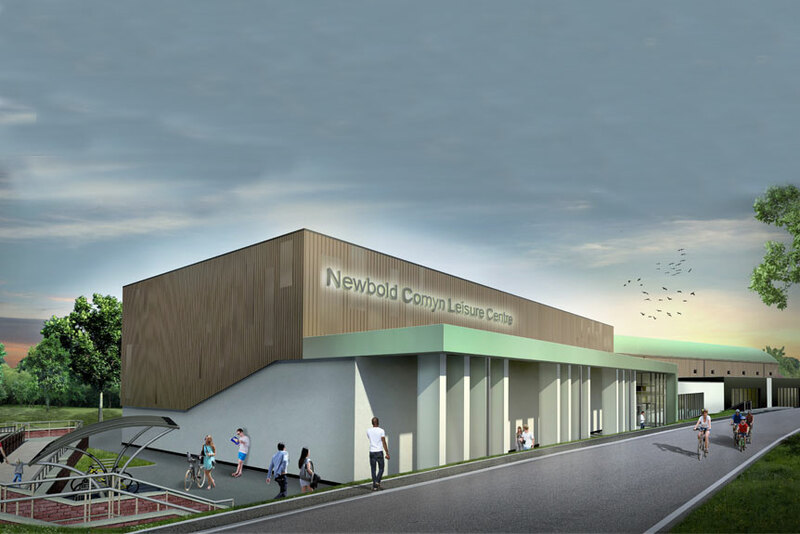 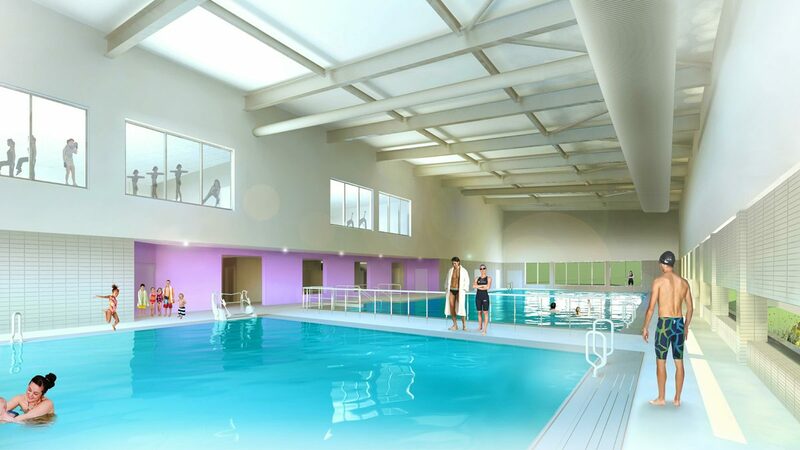 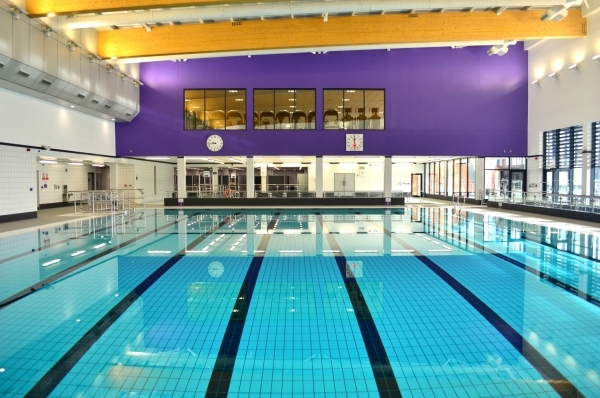 DarntonB3 are delighted to see the Phase 1 works at Newbold Leisure Centre complete, with the great new facilities now open to the public. 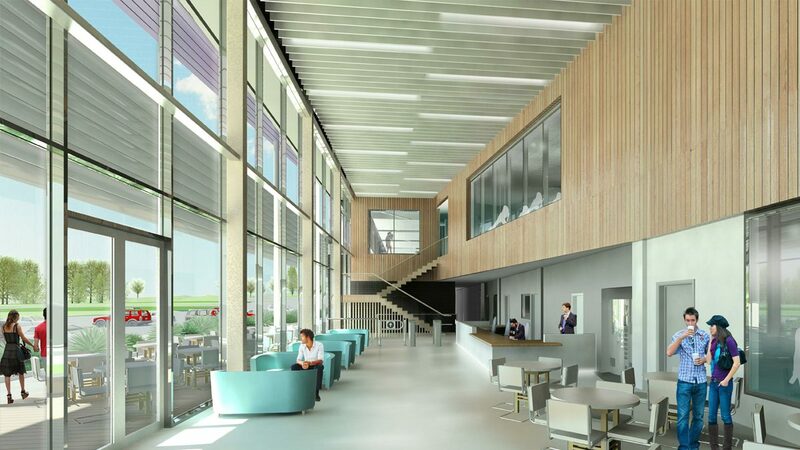 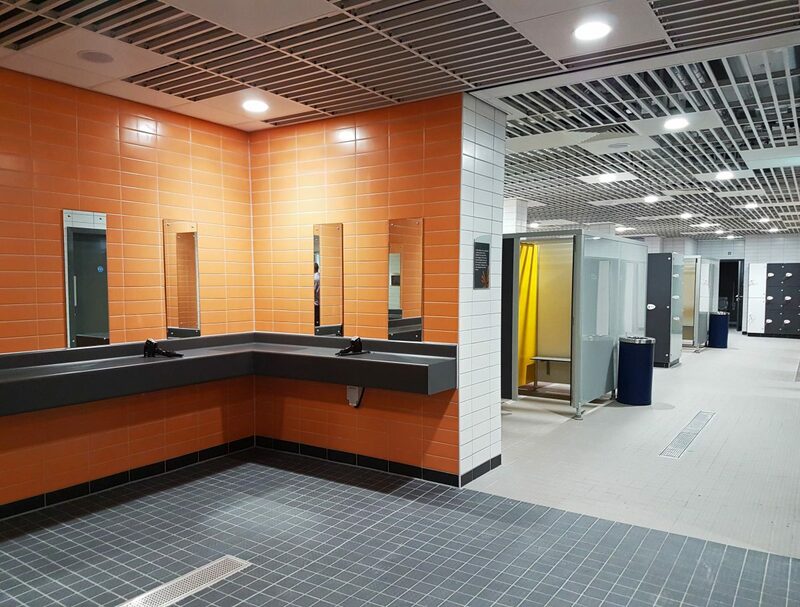 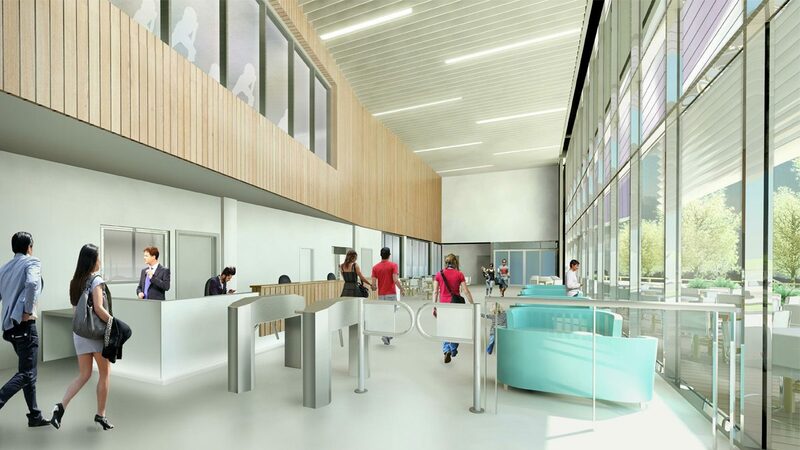 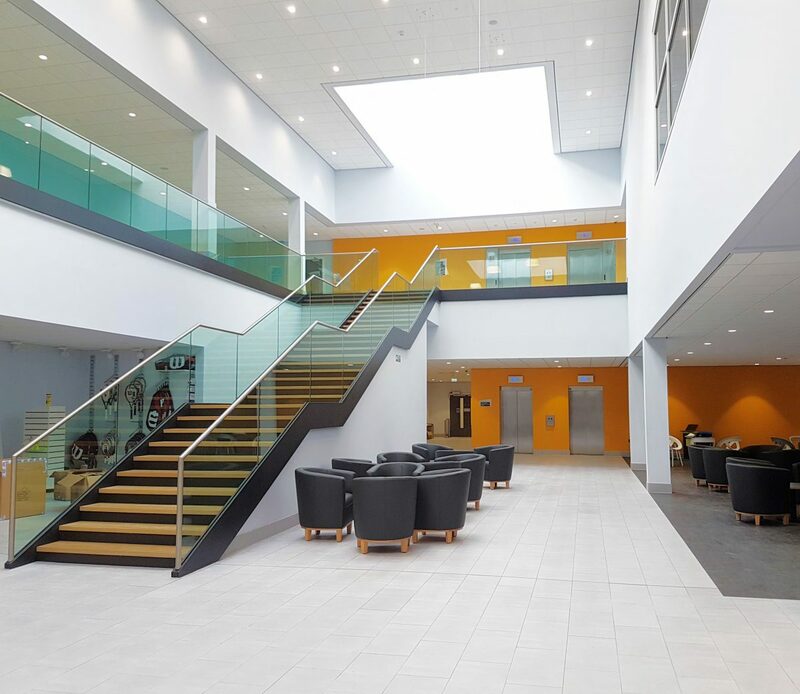 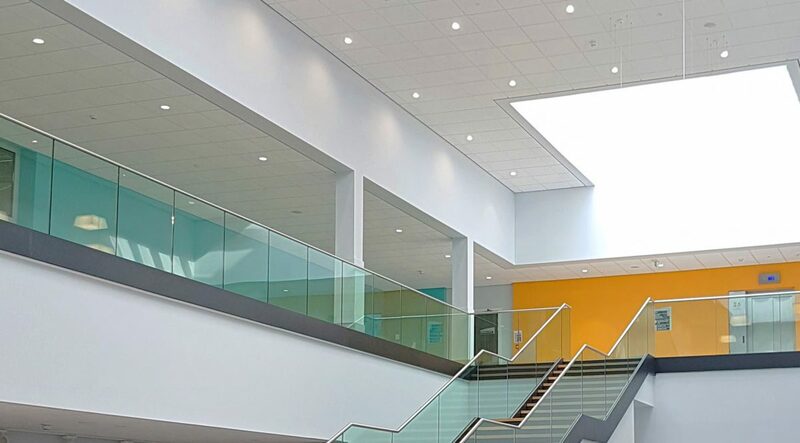 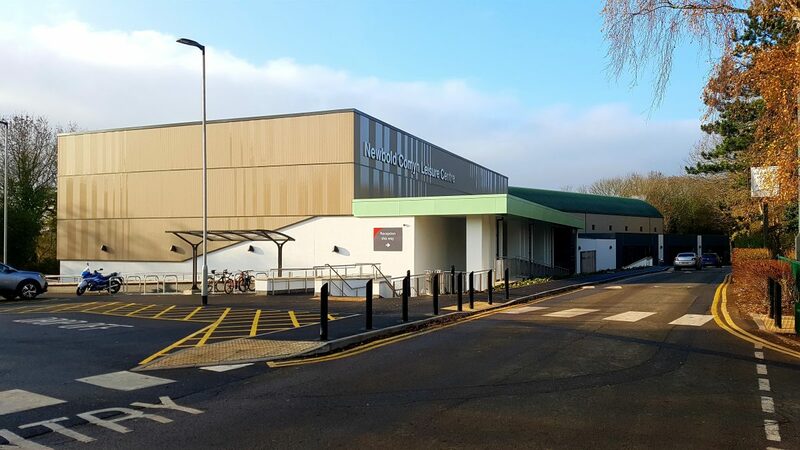 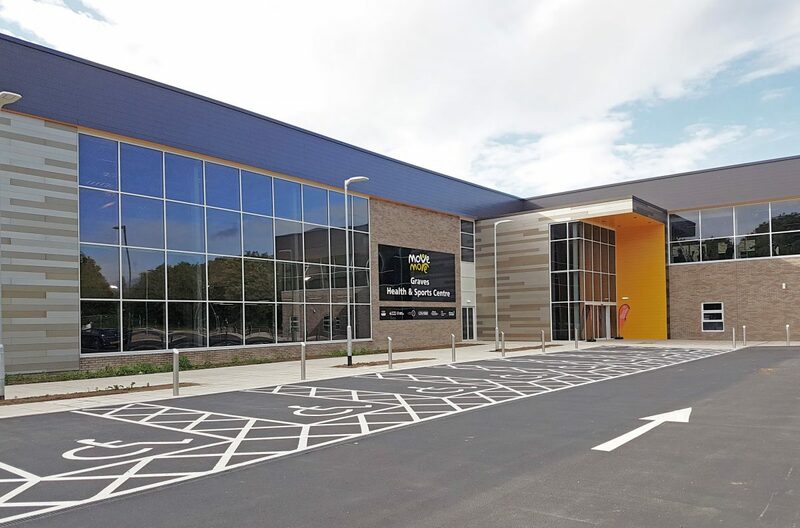 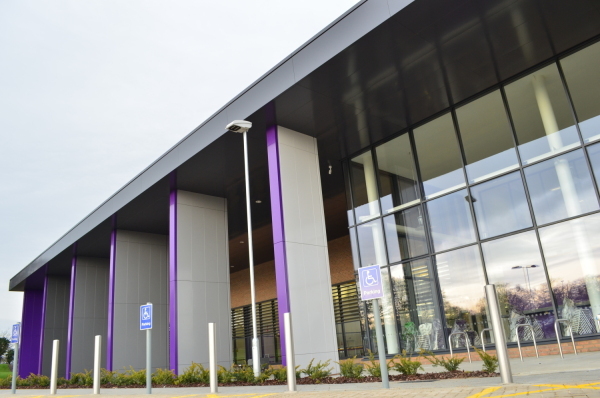 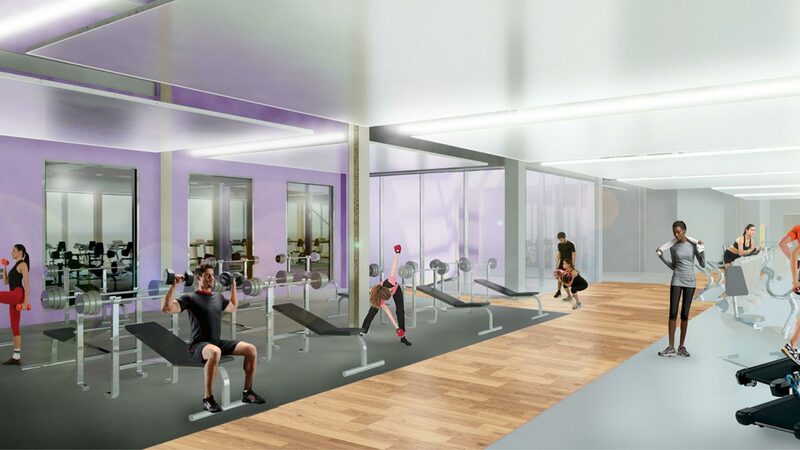 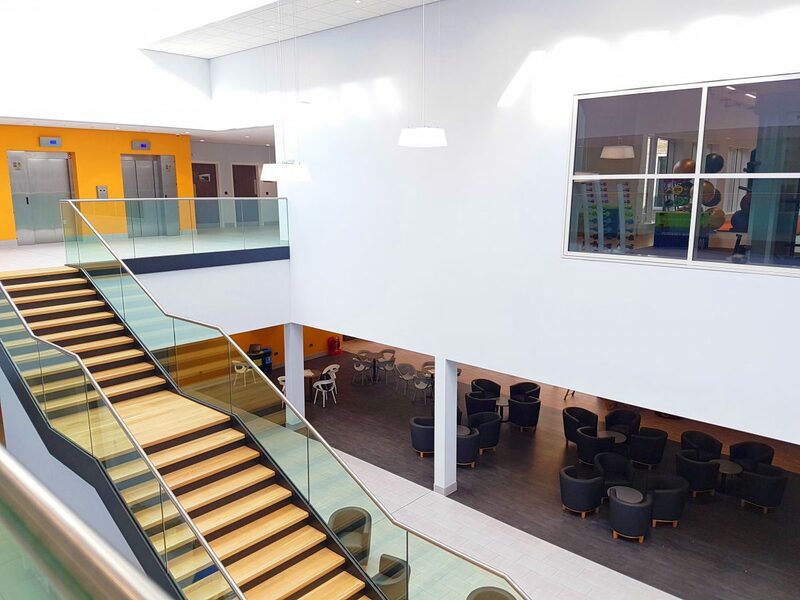 The project, on behalf of client Warwick District Council has been delivered by a team including Mace Group, Speller Metcalfe and Everyone Active.